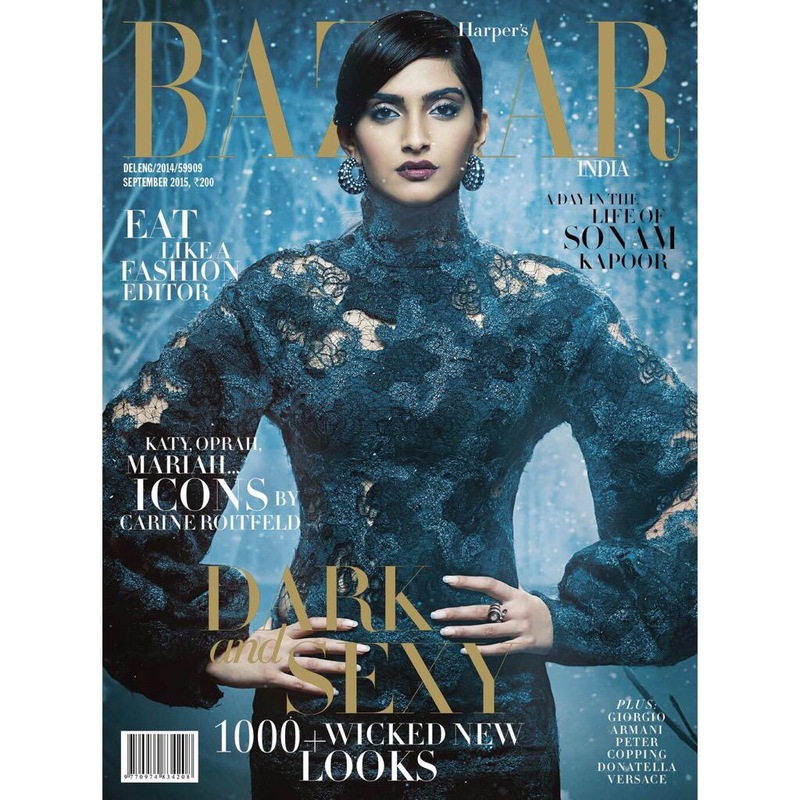 Sonam Kapoor gives make up tips in this video to have sharp jawlines and stronger contours. Plus her exclusive photo gallery with various styles. 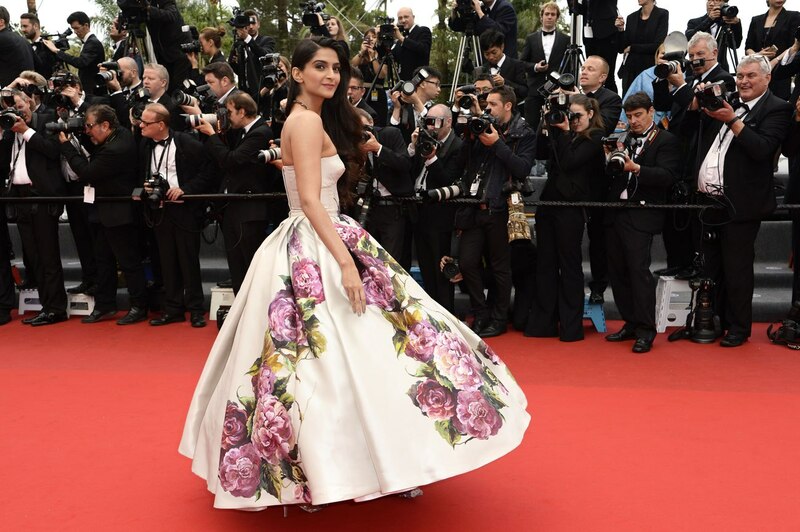 Sonam Kapoor's various makeup styles from very soft desi village girl to vivid and bold ultra stylish international fashion diva. And ONE OF THE SLIDE in this SLIDE SHOW FEATURES SONAM AS PRICESS LEIA SO DO NOT MISS THAT ..